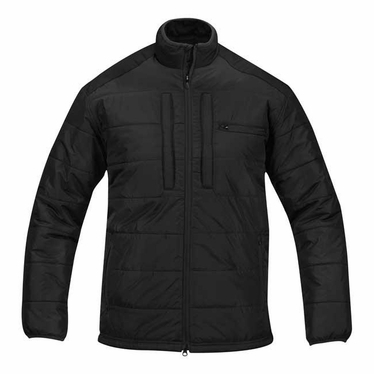 The Propper Profile Puff Jacket may look like its casual counterpart to a passerby, but it’s loaded with tactical functionality. Propper's version features two pull-out badge panels and slip-resistant shoulder panels for a strap or sling. CCW access with sleek magnet closure offers silent access to your weapon. This jacket packs some serious warmth in a lightweight package.